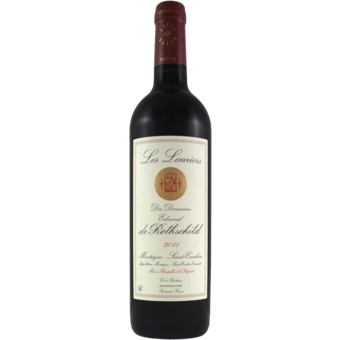 This red wine domain Baron Edmond de Rothschild is a red wine full-bodied and powerful full vinified primarily from Merlot grapes. 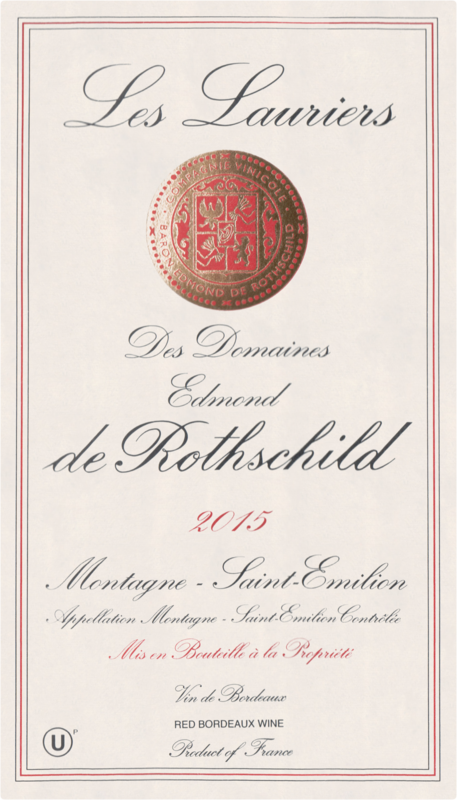 Its complex aromatic profile and a more balanced style make this wine a pleasure. Especially with meat and cheese, this wine is an excellent accompaniment.